After years of investigation, German prosecutors have filed aggravated fraud charges against former Volkswagen CEO Martin Winterkorn. He formerly led the company when it deceived regulators about its vehicles’ diesel exhaust levels. The charges represent the first criminal indictment in Germany against an individual in connection with the dieselgate scandal, one which has cost the Wolfsburg automaker billions of dollars since 2015. Four other Volkswagen managers were charged as well, although their names have not been released due to German privacy laws. According to The New York Times, the public prosecutor’s office in Braunschweig tied all five individuals to events reaching as far back as 2006, when the deception was initially conceived. 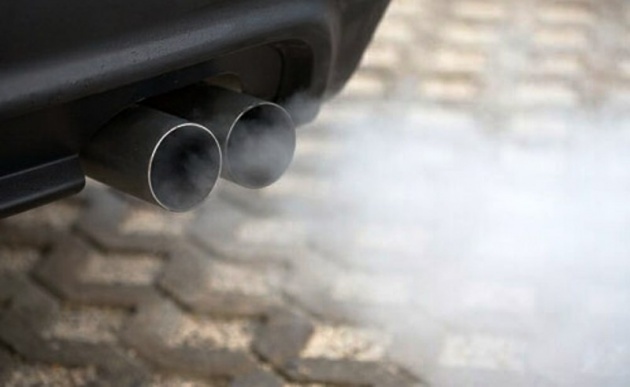 It said the timeline is significant because it rejects initial claims by Volkswagen that senior management only became aware of the defeat devices used to cheat emissions tests only after being confronted by the United States environmental authorities in 2015. Winterkorn’s indictment includes charges of breach of trust, tax evasion and false certification, either directly or by way of collusion. If convicted, the 71-year-old could be jailed for up to 10 years. Besides Winterkorn and four others, the prosecutor’s office is also investigating 36 other individuals who could face charges, although no timeline was given. Prosecutors added that Winterkorn continued to conceal the emissions fraud even after he was told that outsiders were questioning the company’s emissions data. He was also charged with approving a ‘useless’ software update in 2014 at a cost of 23 million euros (RM107.5 million), despite knowing that it would not eliminate the cheat devices. There are over nine million cars with faked emissions tests that were licensed in Europe and the US, the indictment said. Prosecutors are also looking to seek repayment of bonuses, the highest of which was close to US$ 12.5 million (RM51.7 million). Winterkorn stepped down as VW’s CEO in 2015 and made a formal apology in video, all while denying any wrongdoing. No arrest warrant has been issued as yet – Winterkorn is under indictment in the US and is unlikely to leave Germany for fear of being extradited. Under its constitution, Germany has strict limits to the extradition of its nationals. 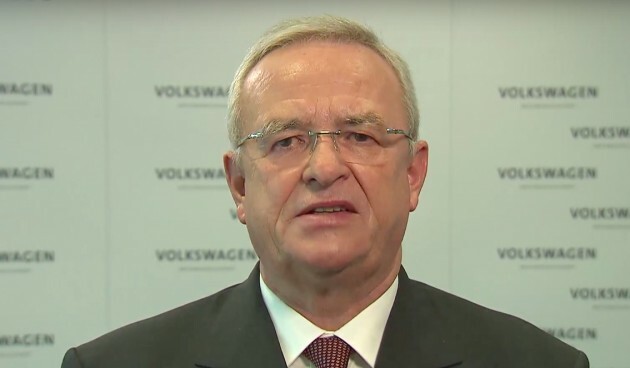 The dieselgate scandal has caused quite a stir in the Volkswagen Group as a whole, with high profile executives leaving in droves and a few others arrested. Multiple projects have been cancelled to help cushion costs involved in large scale rectification programmes and billions in fines. Board of Directors decision but they threw him under the Scania bus. Corporate culture of East (Nissan) and West (VW) are the same, always have a convenient scapegoat and alibi ready to take the fall.